John Salazar’s professional experience and current practice are in real estate, land use and development law, as well as municipal and administrative law. He has substantial litigation experience, particularly in eminent domain, in which his litigation practice is currently focused. Mr. Salazar is a member of the American College of Real Estate Lawyers. 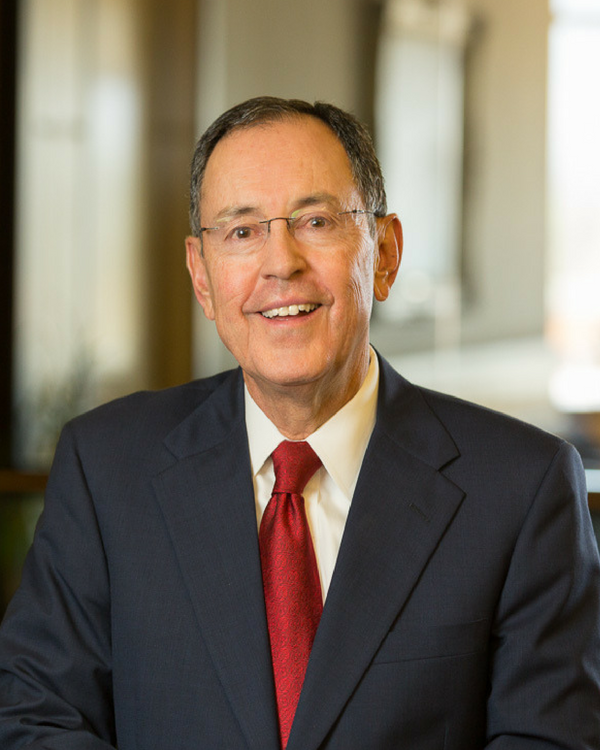 He has the highest Martindale-Hubbell rating, and he is listed in The Best Lawyers in America, Chambers & Partners-America’s Leading Lawyers for Business and Southwest Super Lawyers. He earned his bachelor’s degree at the University of New Mexico and holds a law degree from Stanford University.